What could you possibly put in a list of things to do in Goa with family? Goa is meant for couples, singles and friends, right? Because this is the place where stories happen and not all of them can be retold. So, what you do in Goa, stays in Goa. 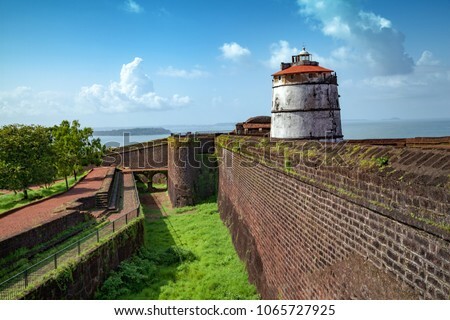 Aguada, Chapora, Reis Magos, Corjuem, Cabo de Rama and Anjdiv among many others…Goa is home to several forts built chiefly by the Portuguese and some by Indian rulers. 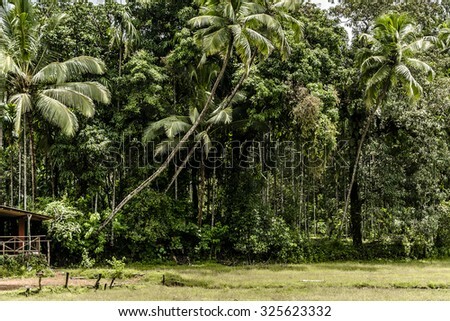 Most of these are in excellent condition, and visiting them is the perfect thing for a family to do in Goa together. A family outing is not done till you’ve had a picnic. 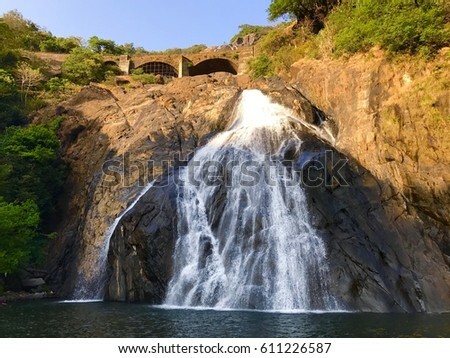 And, it may not sound like a great thing to do in Goa with family till you see the majestic Dudhsagar Falls! 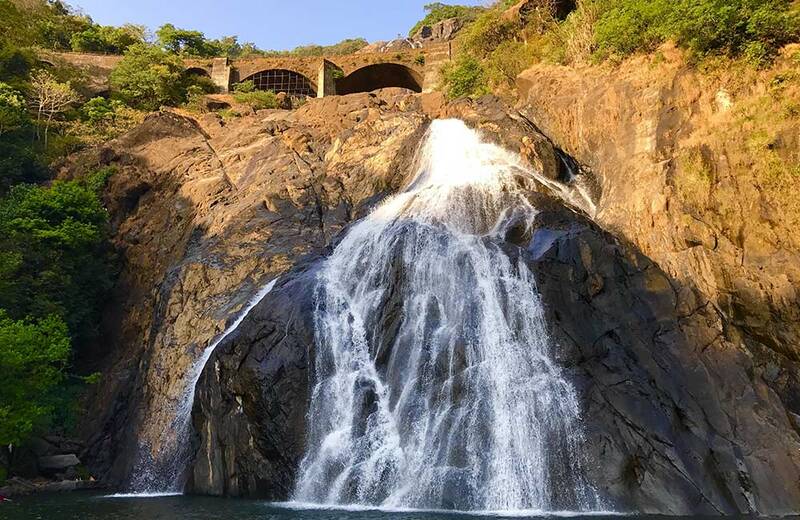 Pack a lunch, herd everyone together and head to Dudhsagar Falls (at 1017 feet, one of India’s tallest) to take a dip in its huge plunge pool, play board games in the area, and spend some real quality time together. 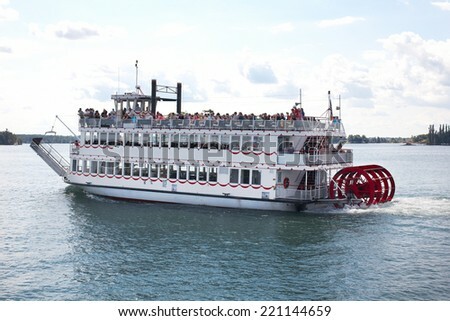 The wind sweeping through your hair, you watching the sea move in a million waves, catching the occasional school of fish or a pod of dolphins and enjoying the sun dipping slowly but surely into the horizon…taking a sea cruise will definitely be the highlight of all the things you do in Goa with family. Do you ever look at your entire family and think to yourself, “Two more people, and we could invade a small country’’? 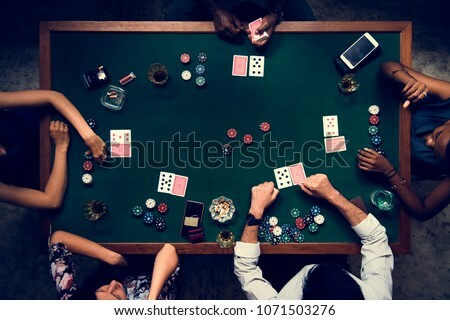 Perhaps best to invade a casino in Goa instead of starting a full-fledged war. 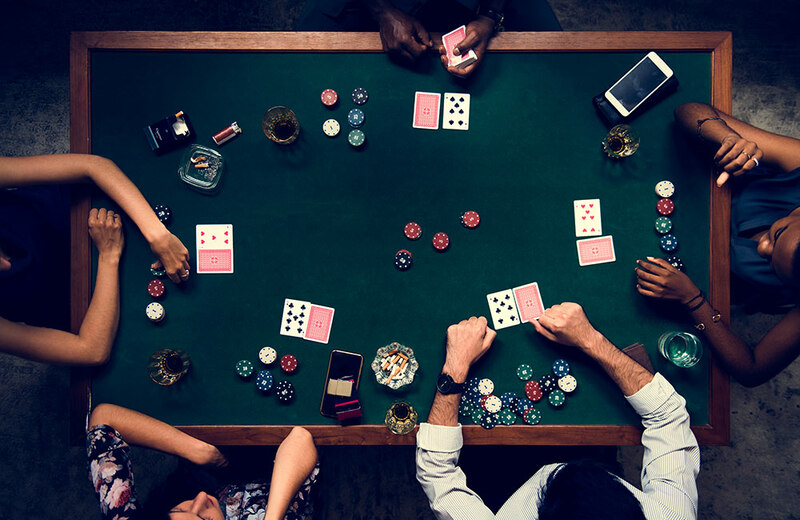 Pick from one of the many floating casinos in Goa, spread out, play everything from Blackjack to Poker and beat the house. 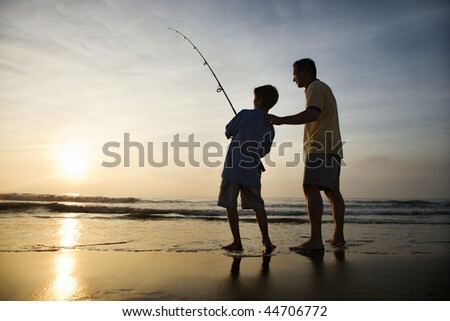 It could just become one of the most memorable things you do in Goa with family. 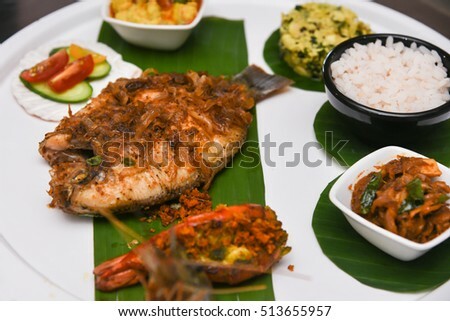 Goan cuisine is a curious mix of many gastronomic styles – Konkani, Saraswat, Portuguese and Islamic. 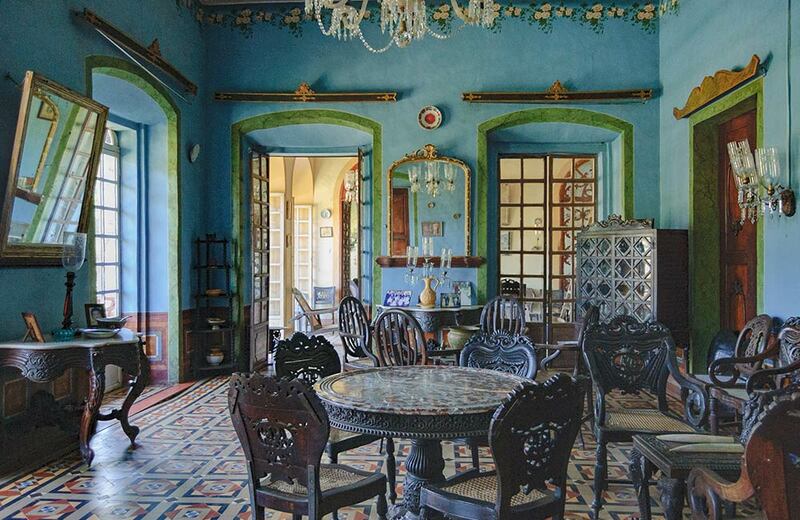 Taking your family on a food trail promises to be one of the best things to do in Goa. 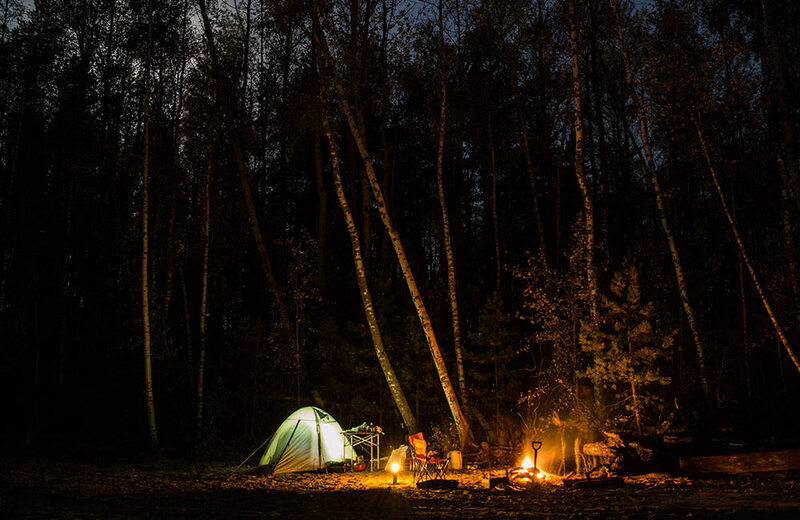 Try everything and be a little adventurous. 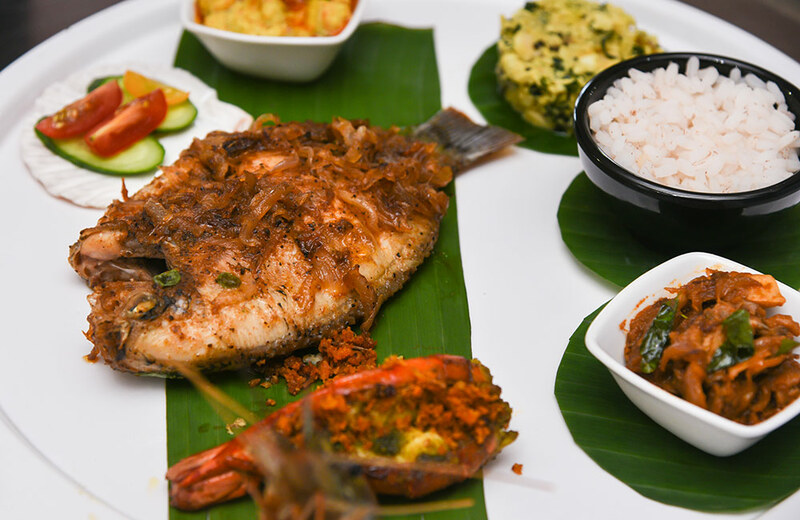 Homegrown restaurants that dot the roads, stylish cafes that offer world cuisine and fusion dishes, and, of course, the shacks on the beaches that will cook you an excellent seafood meal with the day’s fresh catch. Fooding-out is easily one of the most awesome experiences in Goa with family. Why stop at just enjoying the food only while in Goa? Bring a little slice of this epicurean heaven back with you. One of the most awesome things to do in Goa with family is shopping for spices and specialty Goan foods to amp up your own kitchen or as gifts for friends. Shop for the special Goan Garam Masala – that tangy, searing hot thing that makes your Balchao and Xacuti memorable, Cafreal spice mix, toddy vinegar (that comes in cute little bottles), Kokum squash, Goan Chorizos, and of course, Bebinca! 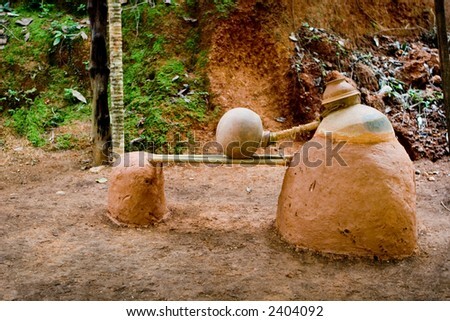 Or you could visit the Spice Plantation at Ponda for a tour that ends with buying the most aromatic spices. 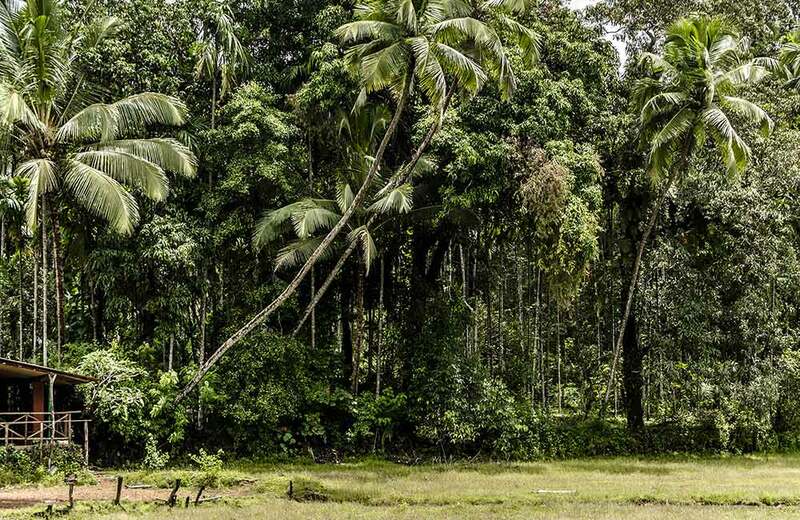 Goa’s wildlife is wilder than just partying, and it includes several natural reserves like Bhagwan Mahavir Wildlife Sanctuary & Mollem National Park, Netravali, and Cotigao, Mhadei and Bondla wildlife sanctuaries and Dr. Salim Ali Bird Sanctuary. 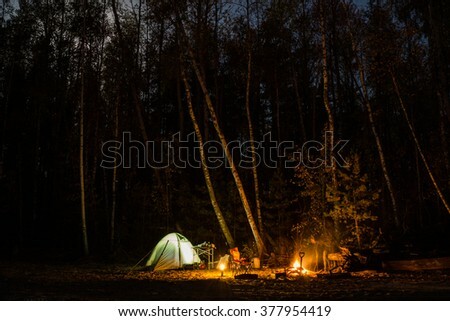 Make your reservations and spend a night in the forest; a decidedly fun thing to do in Goa with family because we’re thinking camp fires, dusting off family lore and a few drinks to loosen tongues that spill out secrets you’ve always wondered about! You’ll have to harvest the cashew apples and stomp on them first, though. Many cashew farms invite tourists to visit during the season and witness first-hand, how this magnificent nut/fruit is harvested. 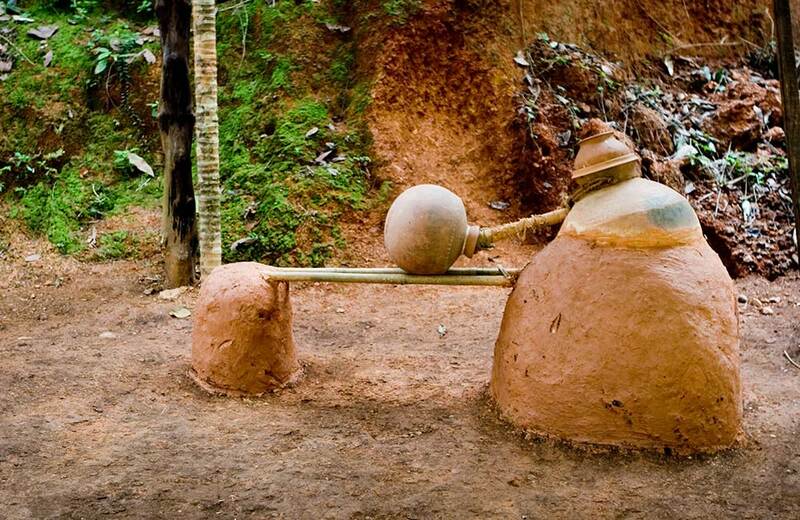 You can take part in the harvest (this is where the stomping comes in), watch the feni being distilled and even get a taste of the fruit minus the nut. Introducing everyone from appa, amma and akka to dear SO to the joys of mild alcohol will probably be the best thing to do in Goa with family! 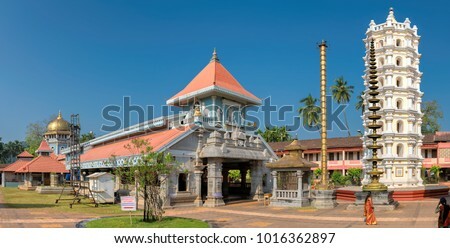 The area has been lived in by people right from the Stone Age (try the Usgalimal Rock Engravings in Sanguem; another great thing to do in Goa with family) and each one has left behind a legacy, seen in the stunning architecture of its temples and churches. 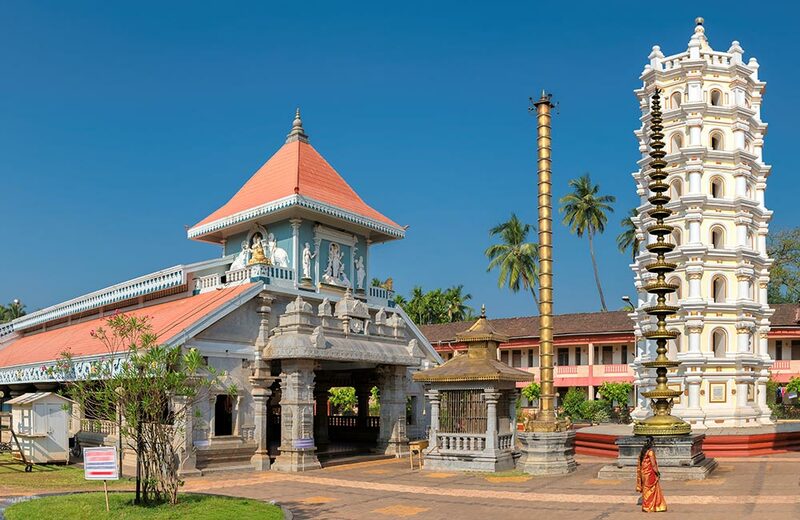 Spend a day visiting the Shantadurga Temple, the famed Sri Damodar Temple in Loliem, the Basilica of Bom Jesus, the Church of the Holy Spirit and many others. 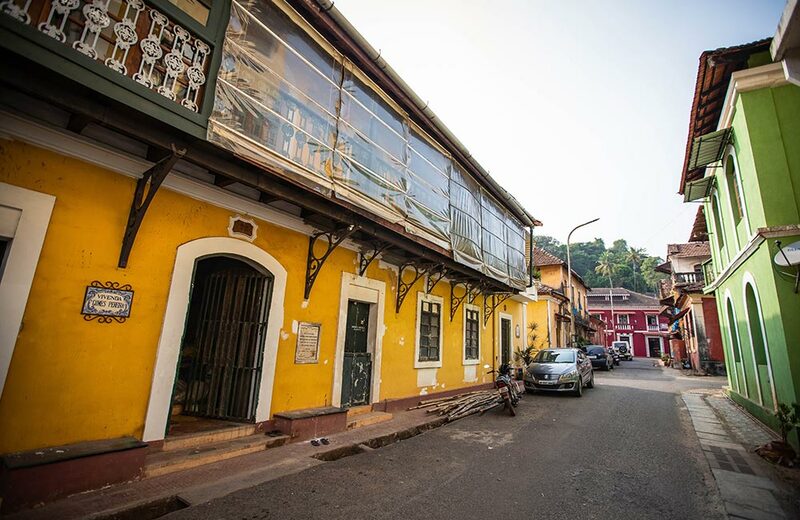 Catch up the family on Goa’s history…round up everyone and head to Fontainhas – Goa’s Old Portuguese Quarter. 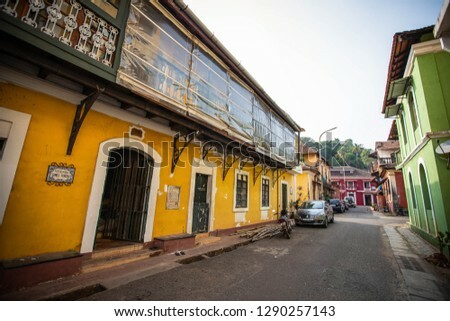 Panjim’s historical city center is made up of colorful old houses and picturesque villas in the Portuguese architectural style, narrow winding streets and impromptu markets. And, time seems to have stood still here! 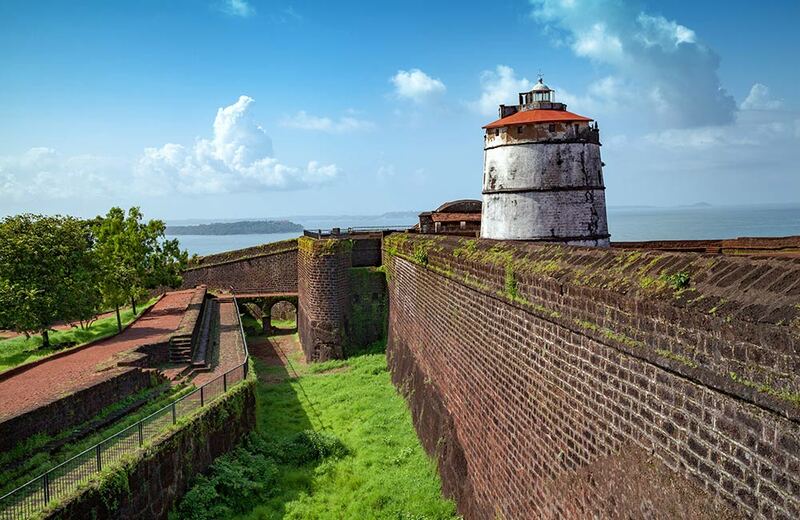 A great thing to do in Goa with family would be to explore this little time capsule; break up in pairs and get merrily lost or go with a private guided tour. 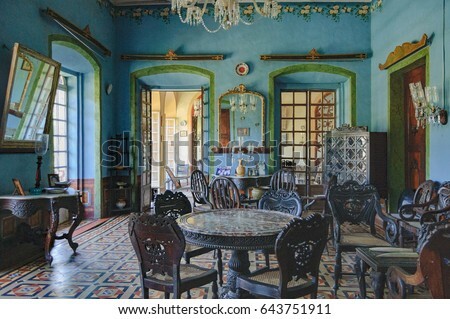 Goa’s unique heritage and culture is recorded and preserved in its many museums, and a fun thing to do in Goa with family would be to visit some of those. Pick one or two that have the maximum votes (this may take a while! ), convince everyone this is a good idea and head to artist and restorer, Victor Hugo Gomes’ Goa Chitra in Benaulim for a glimpse into the old Goan way of life, Museum of Christian Art in Rachol for Indo-Portuguese Christian art, the contemporary Museum of Goa in Bardez for its stunning collections by Indian and international artists or the famed Braganza House in Chandor which is not, per se, a Museum but home to a delectable collection of artefacts from the Portuguese era and a treat for the eyes. 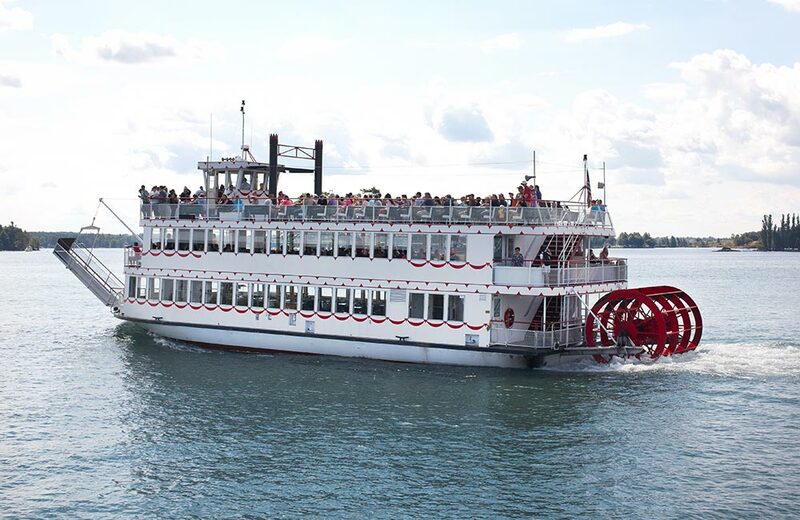 How does a wholesale family fishing trip sound to you? Currently THE thing to do in Goa with family (or solo!) is to go fishing on a ‘proper’ Goan fishing boat and catch your dinner! Try crab catching (we say ‘try’ because it really is a lot of that), spear gun fishing or latch on to a local fisherman and wear them down until they agree to let you tag along. Do make it worth their while and offer to pay! We’ve got more- take your horde for a beach walk early in the morning, hire a boat (or two) and go dolphin spotting, have a sand-castle tournament (and be serious about it), take a road trip and explore the country-side or take a hot air balloon ride (or maybe two!). You’ve got more? 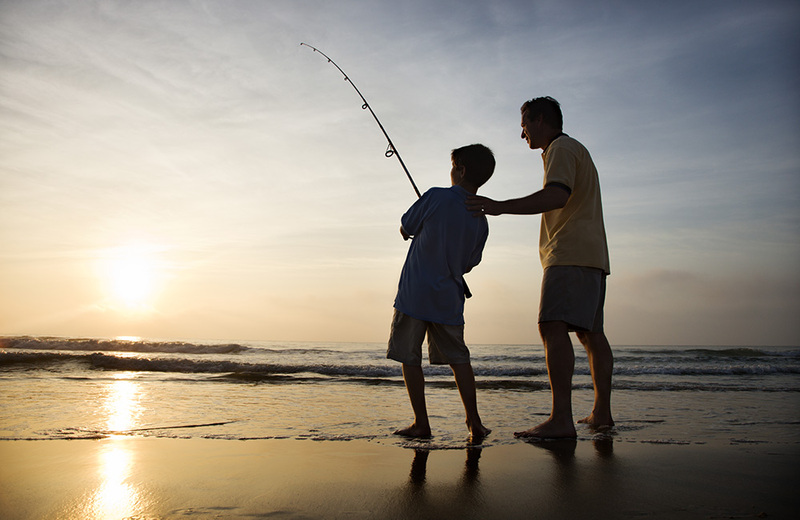 Tell us all about your list of things to do with family in Goa in the comments below. We would love to hear from you.